You helped your child learn to crawl. You helped them learn to walk. You even helped your child learn to use the potty. Now, it’s time to take your parenting to the next level. It’s time to help your little one learn to read. While you may be an avid reader as an adult, you’ll quickly discover that teaching kids to read is no easy task. Whether your child is getting ready to start tackling reading in school or you simply want to give them a head start, it’s important to understand that teaching a child to read can take time. Fortunately, there are many ways that you can help the process along. Many parents believe that once a child turns 4 or 5 years old, he or she is immediately ready to start reading. This isn’t always the case. In fact, many children don’t start reading until they’re closer to 7 or 8 years old. Before you start working with your child, you need to make sure your child knows the alphabet and the sound that each letter makes. You can practice these sounds with your child each day while you’re in the car, during breakfast and even before bedtime. The more you practice teaching your child the phonetic sounds of the alphabet, the sooner he or she will be ready for reading. 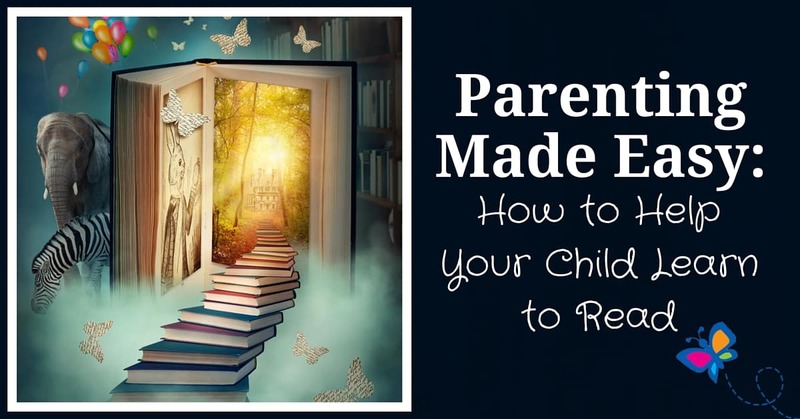 If you want to make this a bonding experience, you can bring your little one along and let them pick out a few books to start practicing. There are a variety of books designed to help kids learn to read that feature popular characters. For example, if your child is a Dora the Explorer fan, you can pick up a few Dora books to read with your child. Point to each word as you say it and encourage your child to sound out the words with you. If he or she doesn’t know a word, try not to get frustrated. Instead, say the word out loud together. After you say a new word, move on. Don’t stay and linger on words that your child struggles with. This might make your child feel embarrassed or frustrated, which will discourage him or her from further learning. You can create flashcards to use with your child by writing the words on index cards. Carry these with you so that you can work on them throughout the day. Even if you’re in the waiting room or at the park, you can review the flash cards with your child. While it might be a struggle at first, your little one will quickly begin to recognize the words on each card. Reading and flashcard apps are fun, exciting games that your child can play with minimal adult supervision. The best part about learning apps is that they get your child excited about reading, while simultaneously helping him or her to learn. No matter what your child’s developmental level when you begin working together, remember to stay patient and calm. Never get frustrated or anxious with him or her. Even if your child seems to be learning at a slow pace, remember that one day, everything will click. Some children take longer to learn how to read than others, but this is okay. The important thing is that you’re working with your child to foster a lifelong love of reading. That’s what counts.